If you are interested of some of my plates, please contact me. Please visit my Wantlist so you can see the plates I’m looking for. Have a lot of US and Worldwide plates for trade or Sale in Moment. 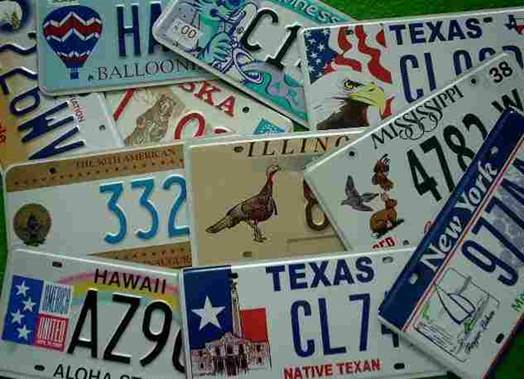 Ask for a Detailed list of plates you looking for.